Not too many people are familiar with the people, culture, and government of Mali, Ghana, and Nigeria, but these countries are poised to become players on the world stage. These DVDs showcase these countries in a way that makes it enjoyable to learn about geography. 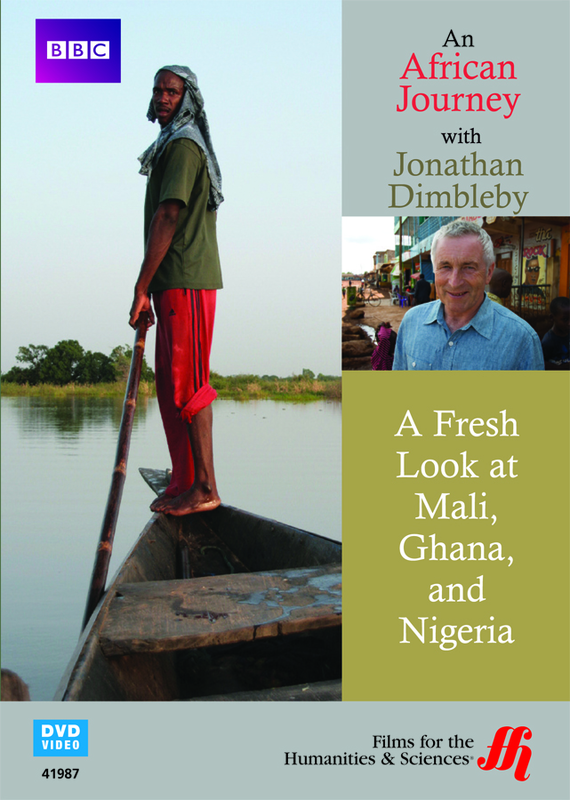 This DVD showcases the people and culture of three modern African countries. In Mali, you'll see how mopeds are improving both the economy and people's lives on a personal level. From there, the DVD shows a wide variety of scenes in modern African life including a wedding singer with modern lyrics, sand miners along the Niger River, several festivals and celebrations, an interview with the King of the Ashanti, and interviews with several TV and hip-hop stars. While educational, this DVD is meant to show the culture of this region of the world without the usual political and economic commentary.